This week’s funny stuff hearkens back to my blogging roots. That’s because I’m sharing the random things my kids said that just made me laugh! My ten-year-old son and I were watching Nickelodeon. A commercial came on for the 2014 Kids’ Choice Awards, hosted by Mark Wahlberg. Who’s that? I thought. You don’t know who Marky Mark is? Me: He’s an actor. He’s my age. My 7yo and I were in the car. 7yo: Mom, is ice cream free in heaven? 7yo: Then crash the car! 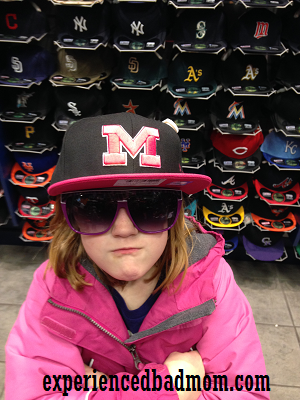 My husband took our daughter–a sweet 7-year-old, just a wee first grader–to the mall. What did they do there? I’m not sure. Hoping you laugh a lot today and this weekend! I’d love for you to tell me a joke or something funny that happened to you recently in the comments. Technical stuff: Mark Wahlberg photo courtesy of Nickelodeon at http://www.nick.com/kids-choice-awards/2014/mark-wahlberg. Ice cream photo courtesy of rakratchada torsap/freedigitalphotos.net. Hilarious. Marky Mark is my all-time #1 celebrity crush. 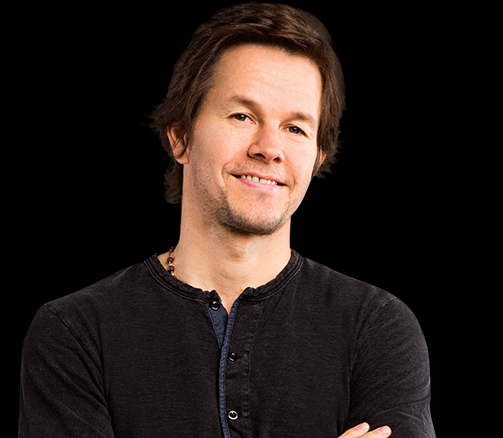 Oh, I was devasted when I learned Marky Mark was about half a foot shorter than me. I can’t pull a Nicole Kidman and date a short guy, sorry! So he’s old. SIGH… How come Scooby Doo isn’t old? That show came out the same year I was born. Just did a post on that, usually I don’t know obscure facts. I would not do well at Jeopardy. Anyway, I am not ready to be old.